We have in our collection a qualitative range of Nasturtium (Tropaeolum Majus) seeds. These are compact, semi-trilling and possess profuse flowering. The plants of this seed blooms for a long period and the flower color fades over time giving changing color to the garden. 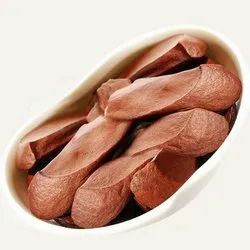 Our company is highly esteemed firm known for offering sandalwood Tree Seed to the clients. This product is best for growing trees and shrubs which enhance the beauty of garden, landscapes, commercial crops, etc. Offered range is available in moisture resistant packaging in order to maintain its freshness and effectiveness. Sky Fruit Seeds, For Daily Health Supplement For Inner Body Cleansing. Usage: Daily Health Supplement for inner body cleansing. 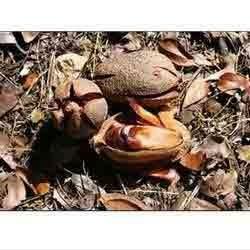 Swetania Mahagony is a very costlier timber tree used in Timber and its seeds are used for medicinal purpose also.